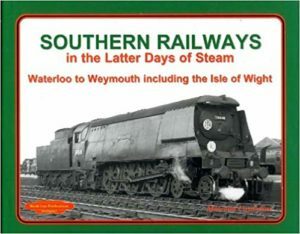 The Southern Railway was one of the ‘Big Four’ companies which constituted Britain’s railways following the Grouping in 1923 until their nationalisation in 1948. 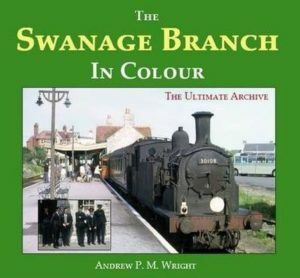 It operated in the southern counties of England from Kent in the east across to Devon and Cornwall in the west, with major termini in London, but in the south west and western home counties was in competition with the Great Western Railway. This detailed atlas of the entire Southern network is based on original track diagrams of the three consituent companies of the Southern Railway – the London & South Western Railway, The South Eastern & Chatham Railway and the London, Brighton & South Coast Railway. The fullest extent of the SR 1923-1947 is shown and the mapping also includes industrial lines. 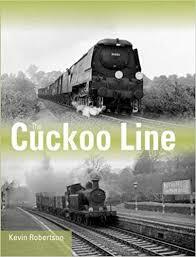 Lines are distinguished singled or doubled, and sidings, stations (including platforms), tunnels, signalboxes, level crossings, bridges and viaducts are also shown.